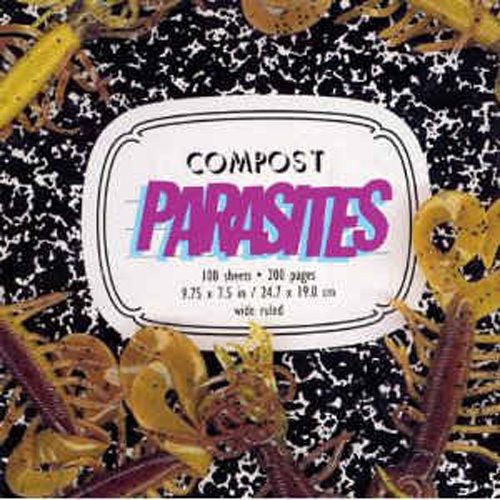 (Go-Kart Records) This is a fun filled pop punk album from the grab bag of salty crawlin’ grubs that make up the band Parasites. 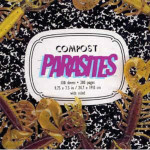 Dave Parasite handles all the vocals, and along with drummer Dan Cofer make up the core of the band. They also have eight other musicians who were in the band at one time or another represented on different tracks. At times the vocals remind me of a more melodic The Oxymorons. Definitely a keeper.